Ok so it’s probably not that uncommon. We might have played up to an illness ourselves or Googled symptoms and genuinely thought our brain was about to melt, when in reality we've just got a headache, whilst others wilfully act ill. Getting out of work or not attending a boring lecture or family function might be pretty common human reasons for playing it up, but why on Earth would a dog need to pretend to be ill? What we need to remember is that human hypochondriacs really do believe that they are suffering from an illness in spite of all evidence to the contrary, whereas canine hypochondriacs are in many ways far more innocent. They have simply learned that certain actions are rewarded, and behave accordingly. Given the inventive repertoire of behavior that dogs are capable of thanks to their playful propensities, and given how strong a drive social attention is for a dog, they are adept at forming such associations in their minds and my word will they stick to them. Dogs that have been genuinely sick and who get a lot of attention as a result are the prime candidates for the "sick pet syndrome”. They can quickly discover that when sitting quietly or acting normally they are ignored, but if they suffer a sudden relapse of an alarming symptom, their owner immediately rushes over, pets them, makes concerned cooing sounds, and so on. Dogs that suffer gastric upheavals often get extra attention and sometimes special food and so it doesn't take long for certain dogs to learn that bouts of vomiting and diarrhea are rewarded with hamburger and rice dinners, while behaving normally results in the same old dry dog food. Dogs have acquired such imaginary ailments as lameness, muscle twitches, and runny noses, among other things. It's a tough one to call and it is always better to be cautious, but don't under estimate your dog's ability to play you like a violin if wants some attention. 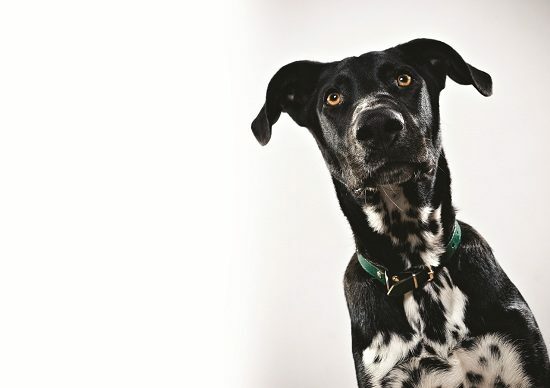 If you think your dog has ever played the role of a hypochondriac with you, please let us know your story. We'd love to hear from you.